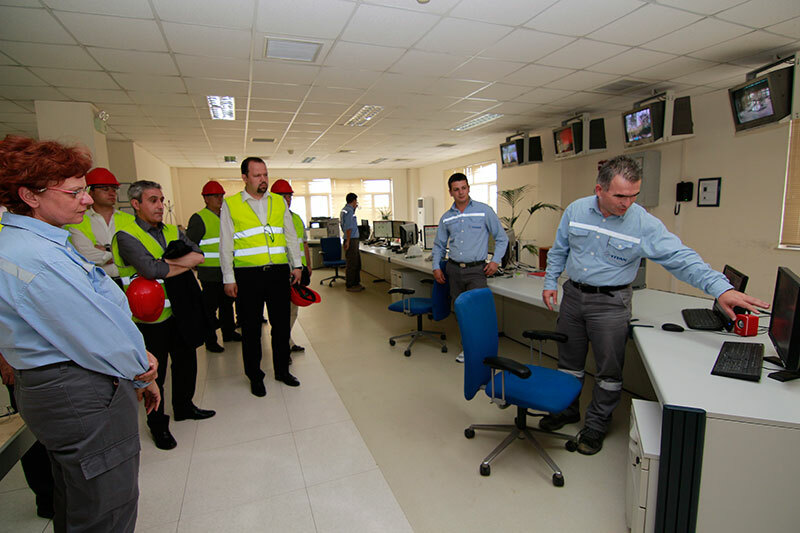 Health and Safety has been and is one of the top priorities of governance in ANTEA. Group zero-injury objective and its efforts to be on the top performers of the international building materials industry have led ANTEA to continuously pursue safety excellence. 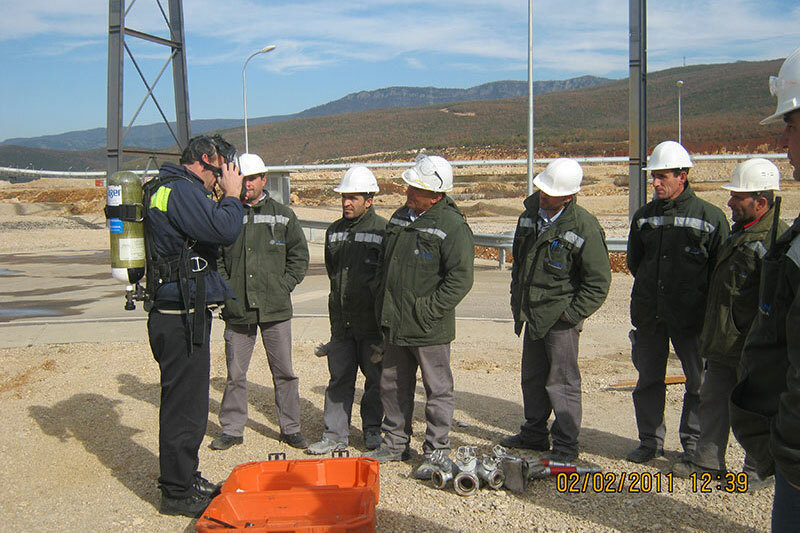 Occupational Health and Safety vision has led the company to seek certification in order to ensure that proper procedures and controls are in place. 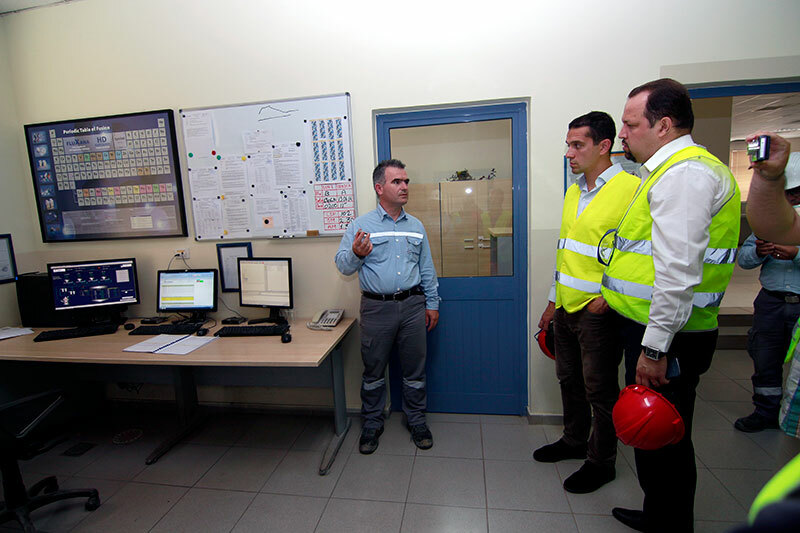 In addition to trainings, the company has implemented measures to maintain a “zero” accident culture not only in the plant for direct employees, but also for contractors, drivers and transporters. 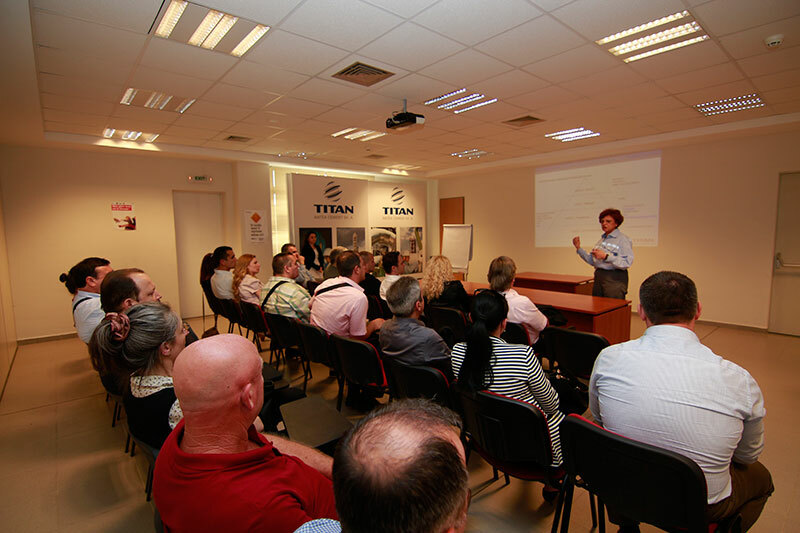 ANTEA Cement has a yearly training program in place. 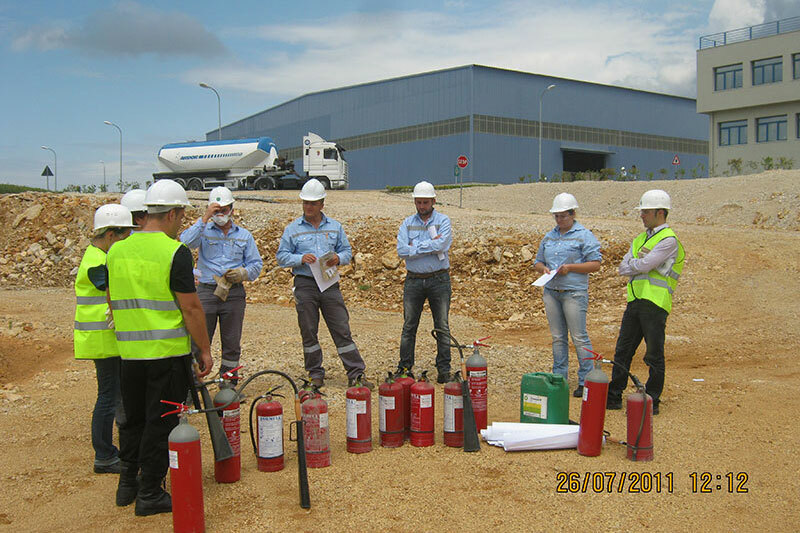 Specific topics are chosen in order to ensure that proper and adequate HS training is provided to all personnel at our facilities and that our activities are in accordance with the Albanian legislation regarding Health and Safety at Work. 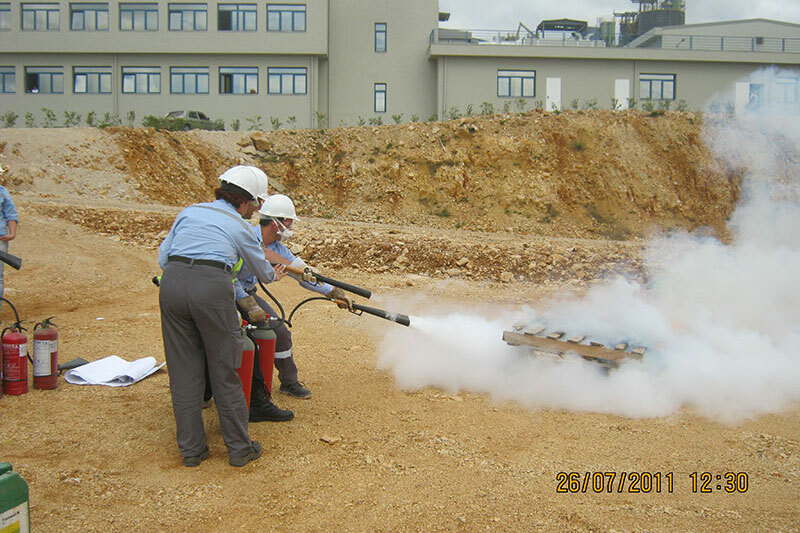 Trainings are delivered on a weekly basis and also includes our daily contractors. Key Performance Indicators (KPI’s) are the measurement instruments that the company has set to monitor its performance on Health and Safety. They are measured and reported periodically and based on them the company sets the priorities for building a zero accident safety culture.